Before the meeting - why not plan to arrive a bit early and you can have tea or coffee and meet some people from the church. 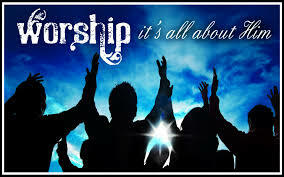 During the meeting we will sing some worship songs, led by our excellent worship band. If you are already a Christian believer, you may feel that God is prompting you to share something during the meeting - if so, please first speak to the person leading the meeting. If you are unfamiliar with our style of open worship, please just feel free to join in or sit and enjoy it. Usually there will be a talk about the Bible by one of our teaching team or maybe from a visiting preacher. After the meeting, we have more tea and coffee so there is an opportunity to chat and to ask any question that you might have.